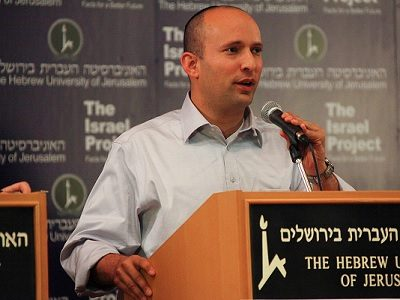 Human rights activists supporting the BDS (boycott, divestment and sanctions) movement against the state of Israel have launched their biggest-ever campaign since the 2005 call was made by Palestinian civil society. Targeting Hewlett Packard (HP) companies, who campaigners say are “deeply complicit in Israel’s occupation and oppression of Palestinians”, an international week of action has been launched, with 99 actions across at least 18 countries spanning 6 continents. 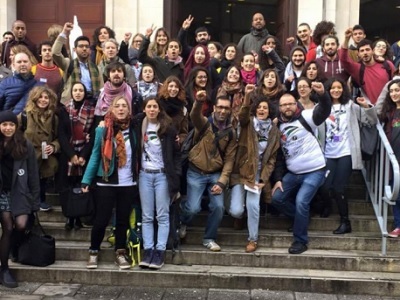 In the UK, where the BDS movement has faced various attempts this year by the British Government to suppress their campaigns, more than 30 protests and actions are planned, most of them on Saturday 26th November. This reflects a groundswell of support for such action among the British public. Divestment campaigns are also an effective tool used by a number of different ethical activist groups, including green and fossil fuel campaigners, as well as human rights activists. 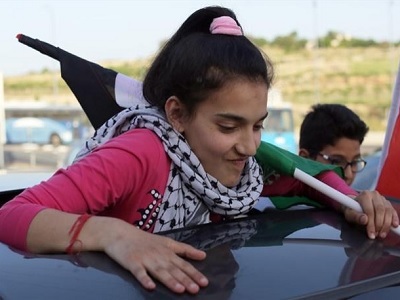 Tuesday 29th November, the International Day of Solidarity with the Palestinian People, coincides with a trade fair held by HP Enterprise, a newly-created HP company. BDS activists will be outside highlighting that the company profits “from systematic human rights violations”. “Just as major corporations Veolia and G4S have divested from Israel, or announced they would, HP companies too are being sent a strong message that complicity in egregious human rights violations is not just unethical: it’s bad for business”. – For contacts and more information visit https://bdsmovement.net.